Deep Impact Cesspool - Deep Impact Cesspool Inc.Deep Impact Cesspool Inc. | "Keeping drains flowing"
Welcome to Deep Impact Cesspool Service, Inc., home of the cesspool service experts. 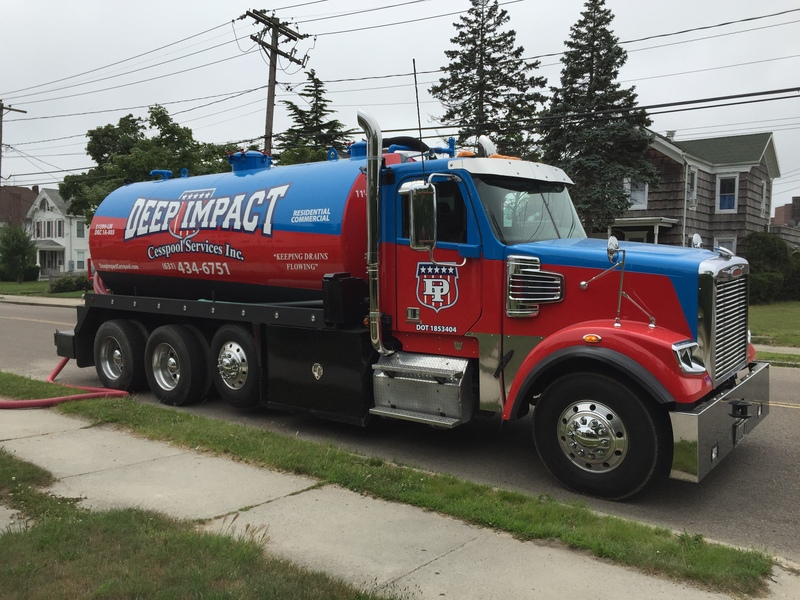 Deep Impact Cesspool has been serving Long Island for decades. 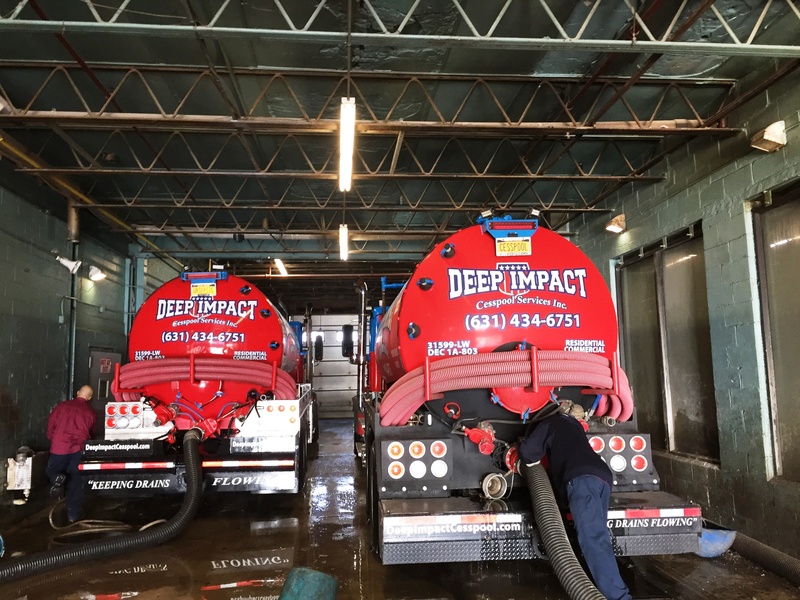 We provide our customers with a variety of services ranging from servicing their current cesspool to installations of a completely new Septic System. Deep Impact Cesspool has all the right equipments and the experience for getting the job done right, the first time. Don’t wait until your cesspool overflows and causes a huge mess, have it checked out today! We provide quality work with competitive prices and we are a proud member of the Better Business Bureau.